Booking a ski trip can be overwhelming, particularly if it’s your first time. The resort you stay at can determine how enjoyable your entire trip is. 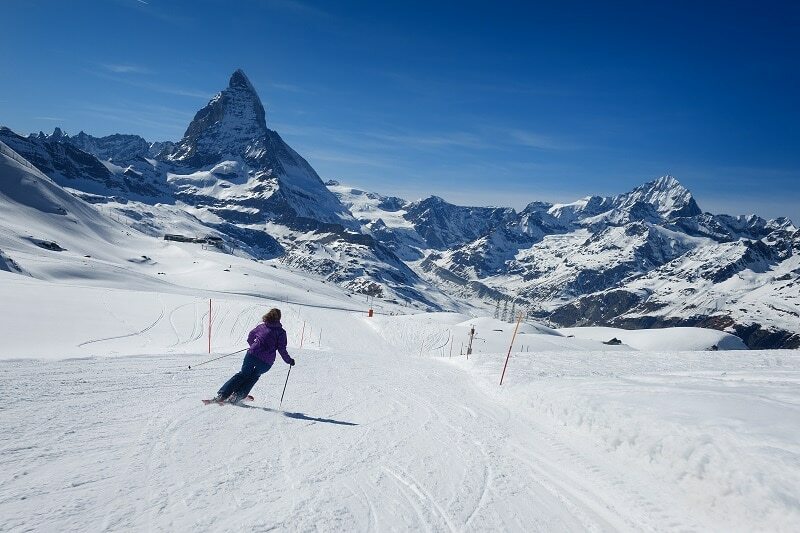 Here are a few tips for planning a ski holiday that’ll help take off some of the pressure. 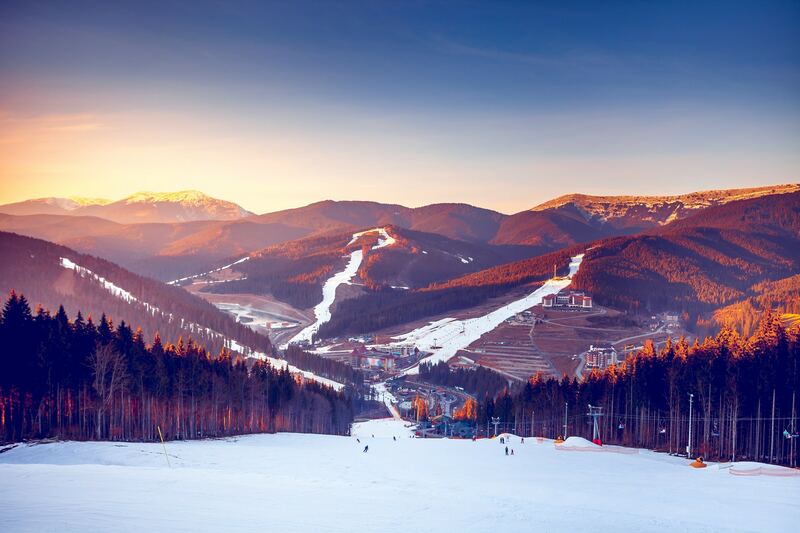 When selecting the ideal ski resort, there are many things to consider. What is your budget? Are you traveling as a couple, with children, or as a group of friends? What location do you want stay in? There are so many different accommodation options on offer that you’ll always be able to find what’s right for you. You have the choice of staying at a catered chalet, a bed and breakfast, a hotel, or a self-catered apartment. Are you looking for a lodge to spend most of your time relaxing in with a little bit of skiing on the side, or do you want to get adventurous and stay somewhere with a lot of activities on offer? How about a luxury lodge in Alaska where you can experience the best of the outdoors? Tordrillo Mountain Lodge is known for pioneering more new heli ski terrain than anyone else in Alaska. Combining their years of exploring and mapping this area with the most accomplished backcountry guides in the industry, They offer heli skiing, heli boarding, heli fishing, and unrivaled guided outdoor adventures. How do you want to get to the resort? Finding a resort that offers airport transfers can ease a lot of stress and make your trip go so much smoother. Otherwise, is the accommodation close to buses and trains? Will you be renting a car or driving your own? Always take location and traveling to the resort into consideration before you book. It’s easy to do your research, so never leave it to the last minute. Let’s face it, the hire costs of ski equipment aren’t cheap. If you’ve never been to the snow before and aren’t sure how you’re going to take to skiing or boarding, it’s probably not worth purchasing all of your own equipment from the beginning. 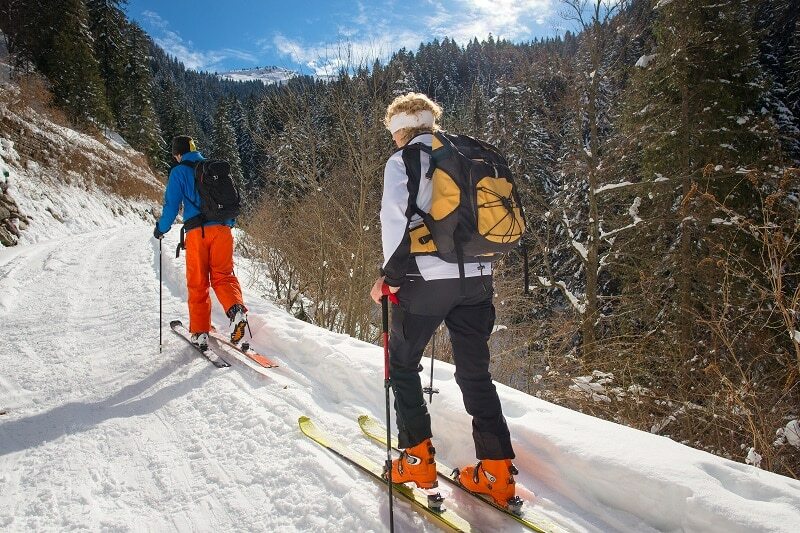 For the sake of convenience, you can hire boots, boards, skis and even goggles. However, make sure you bring your own warm jackets, pants, socks, gloves and thermals. What else do you need to do before you go? 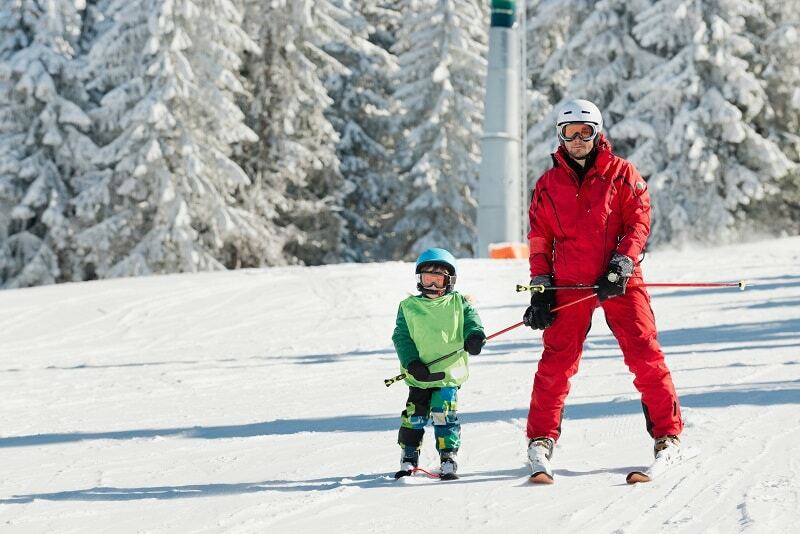 Did you know there’s such a thing as ski insurance? Check your insurance policy and make sure that the types of activities you’ll be doing are covered. If you’re traveling to another country, you might need to exchange currency. You should also check the weather to prepare for the temperatures and anticipate any snow storms that may alter your plans.